Life without water is impossible. People stranded in deserts cannot live without water and die of dehydration unless timely evacuated. We have seen films since our childhood when air force pilots crashed in deserts and were seen dying for want of water. 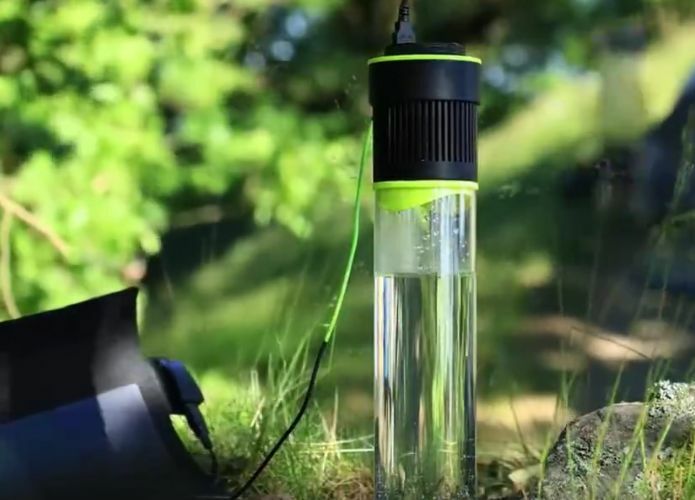 But here is something incredibly innovative: Making water from the air!! Well if this innovation sees the light of the day someday, we may save many people from dying of dehydration. Not only that this innovative method may support adventurers going to desolate places or climbing mountains or scaling deserts.